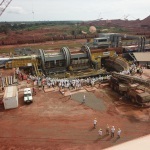 IRVING, Texas--(BUSINESS WIRE)--Fluor Corporation (NYSE: FLR) announced today that Compagnie des Bauxites de Guinée (CBG) has achieved first ore at its Bauxite Production Expansion Project in Kamsar, Guinea safely, on budget and on schedule. 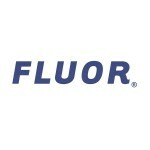 Fluor is providing engineering, procurement and construction management services on the project. The project is expanding bauxite production at the mine from 13.5 to 18.5 million tons per year. Fluor is responsible for the expansion of the mine infrastructure, rail system, port facility and processing plant infrastructure and utilities. There were more than 1,500 craft workers on site at peak construction. 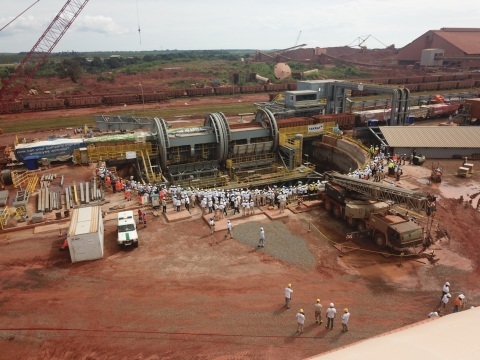 The project team focused on hiring a local workforce, which resulted in Guinean workers representing nearly 75 percent of the workforce at site. To align the workforce on safe work practices and create a safe work culture at the site, Fluor developed a specialized safety program. The project has worked more than 4 million hours without a lost-time incident. CBG is jointly owned by the Government of Guinea and the Halco Mining consortium, which includes Alcoa, Rio Tinto and Dadco Investments.